Adidas are in high spirits and are therefore showering us with gifts. 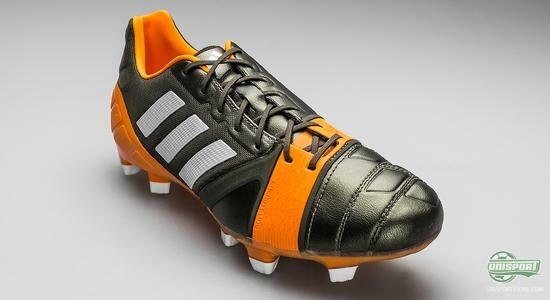 We can now also unveil the newest colourway for the football boot, made for the industrial player, who never gives up; Adidas Nitrocharge 1.0. 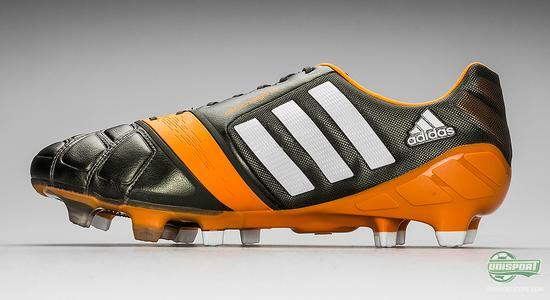 With a sharp combination of green and orange Adidas’ Nitrocharge boot gets a whole new look. 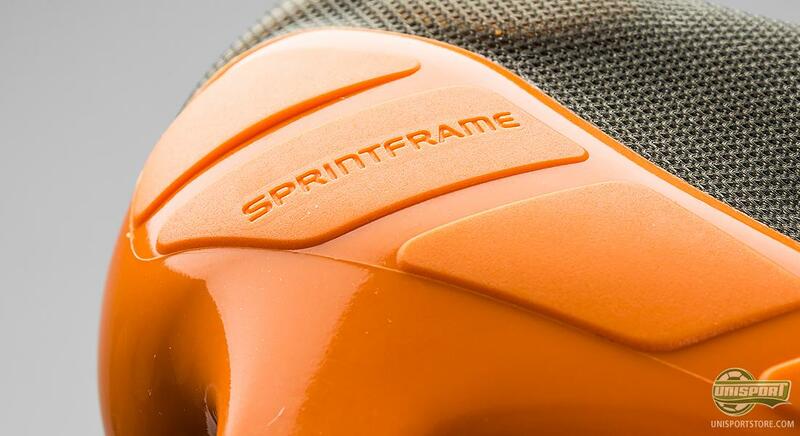 The green colour they have used on this boot has never been seen before, so we are excited to see what kind of reception it will get. Our expectations are definitely high. 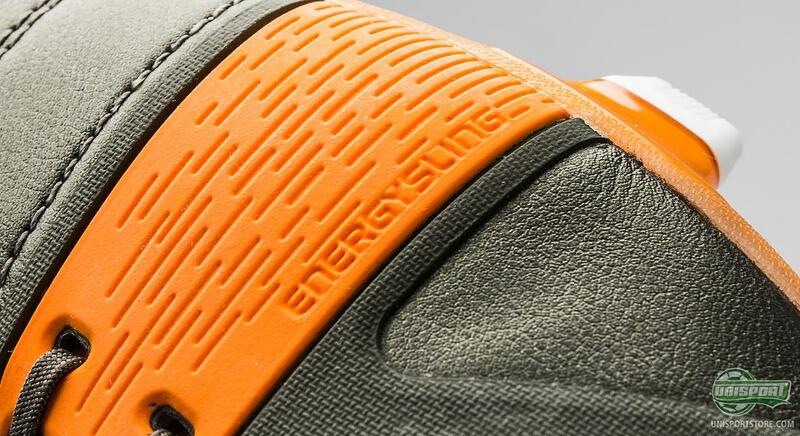 Pre-order your pair of the new Adidas Nitrocharge 1.0 Green/Orange now – just €190. 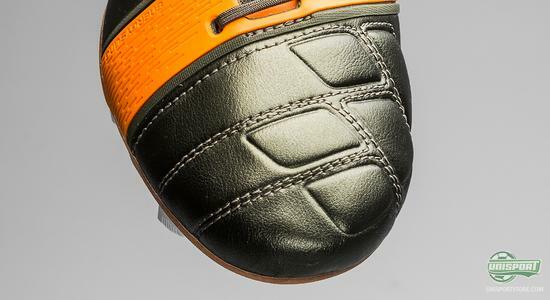 Even though this is the first time we see this particular nuance of green on a football boot, we have previously seen a green colourway of the Adidas Nitrocharge 1.0. 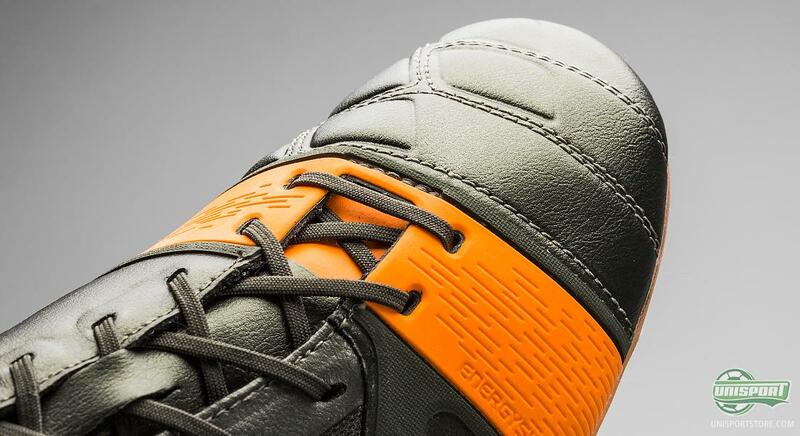 The first green Nitrocharge was a great success, so why shouldn’t that be the case this time? The football boot, which is made for the teams hardworking engine has been given an elegant and dynamic colour update in the combination of green and orange. The boot therefore stands as a firm and confident figure, but with great elegance too. Not to worry, there is a pair for you too. 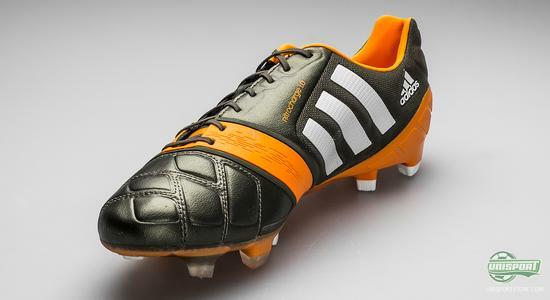 The new Adidas Nitrocharge 1.0 Green/Orange can be pre-ordered now – just €190. Adidas Nitrocharge 1.0 is made for #TheEngine, which is a player that Adidas have identified from countless hours of analysing football. 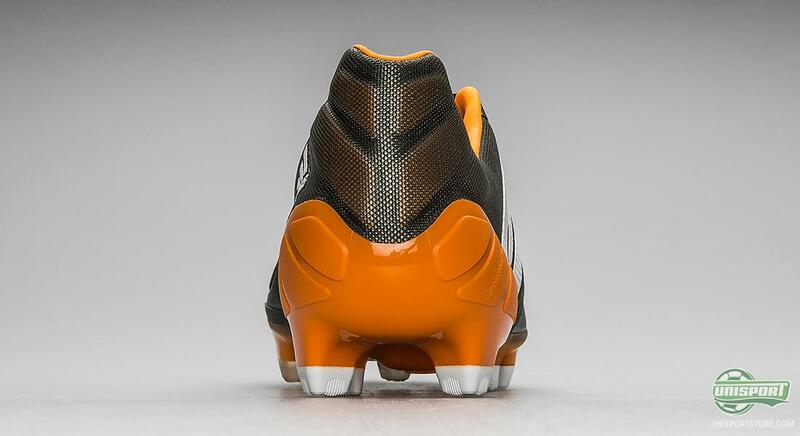 The Nitrocharge player runs tirelessly for 90 minutes and never shies away from a sliding tackle. 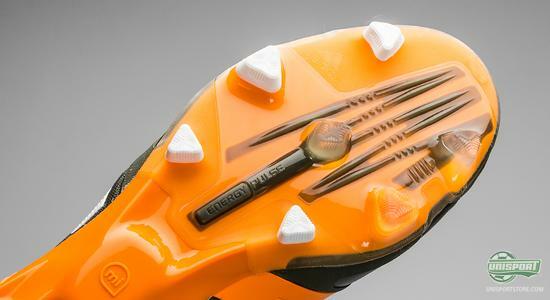 Therefore boot also focuses on protection of the vulnerable areas of the foot, as #TheEngine is seen as a player who gets involved in many tackles. One of these areas is the heel, where Adidas have placed a range of elongate pads and raised the heel a little, to cover as much as possible and protect against kicks coming from the back. An important prerequisite in order to perform on the pitch is naturally that you can actually stay standing up and keep your grip and a stable stance. Here Adidas have chosen to stick with their Traxion 2.0 stud configuration. It is based on triangular studs that have been placed strategically n connection with their purposes. They each serve a specific purpose, whether it be acceleration, direction change or deceleration. 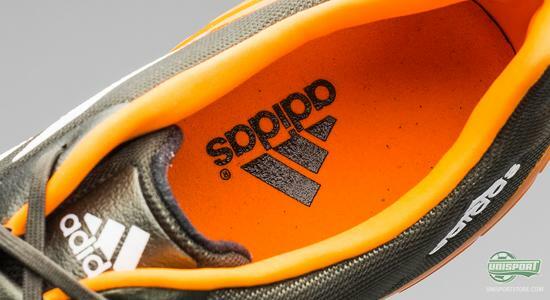 With this exciting new colour update for Adidas’ midfield boot, you now have all the prerequisites needed, to make the deciding tackle or hit the pass that opens up a stubborn defense. We are very happy with the new colour for the Adidas Nitrocharge 1.0, but what are your thoughts on the football boot? Tell us what you think in the comment-section down below, or on Facebook and Twitter.